This week’s Golf Course of the Week is one of my “In My Dreams” courses called Jack’s Point, located in beautiful New Zealand. I have heard nothing but amazing things about New Zealand. Throw in the fact that it is packed with some great golf courses, it sounds like the place to be. Jack’s Point isn’t the most well known course in New Zealand (Cape Kidnappers and Kauri Cliffs usually get the first nods, and rightfully so as they look amazing), but it certainly looks to be a great track. 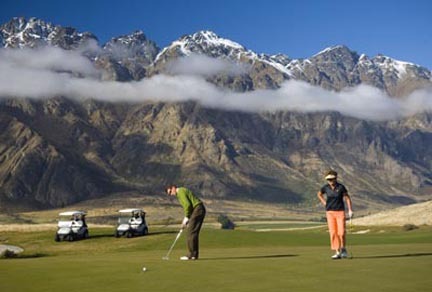 The course is located on Lake Wakatipu and is surrounded by razorback mountains. Just seeing the pictures of the course are enough to make anyone want to play there. With respectable greens fees of just over $100, the most expensive part of playing Jack’s Point will be actually getting there (tickets are usually over $1,500 roundtrip). The course gives you a little taste of everything…water, mountains, grasslands, sand dunes, etc. It is long enough to be a solid test (6,906 yards) and weather condition apparently can be pretty tough. Antarctica while it is over 7,000 from Los Angeles. English is spoken by the majority of the country and costs there seem to be fairly reasonable for everyday needs like food, fuel, etc. 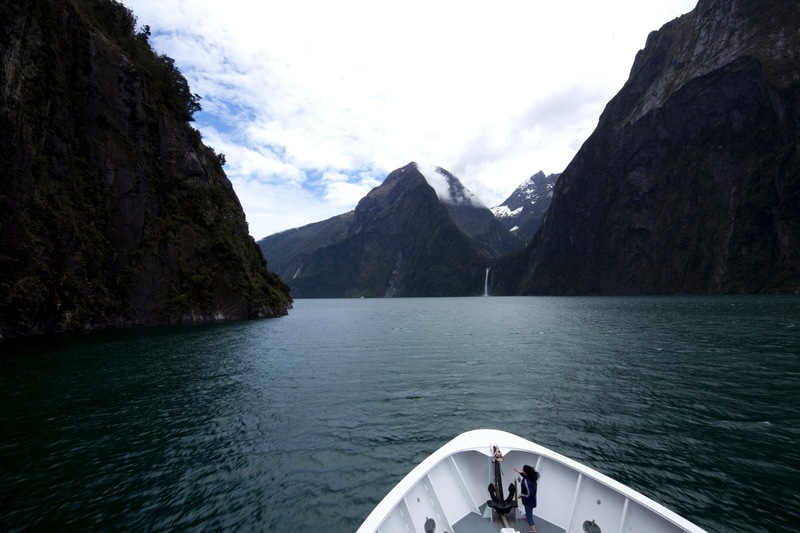 One of the best parts about the location of Jack’s Point is how close it is to the very popular Milford Sound. This is one of the most beautiful places in the world (so I’ve heard) to visit and it is just a short drive away from Jack’s Point. 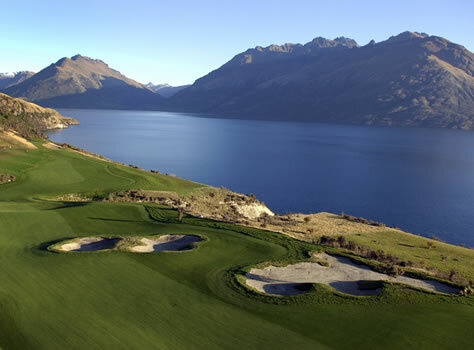 My suggestion would be, if you have a chance to go to New Zealand, take your clubs and plan multiple rounds of golf on both the North and South Island, as both islands have some great courses to choose from. There are many golf packages available online that pretty much plan everything out for you. If my dream of visiting there ever comes true, you can bet I’ll be writing a lengthy review on it here for everyone to read. Lake Wakatipu. Jack's Point is visible on the left side of the lake in the far distance.